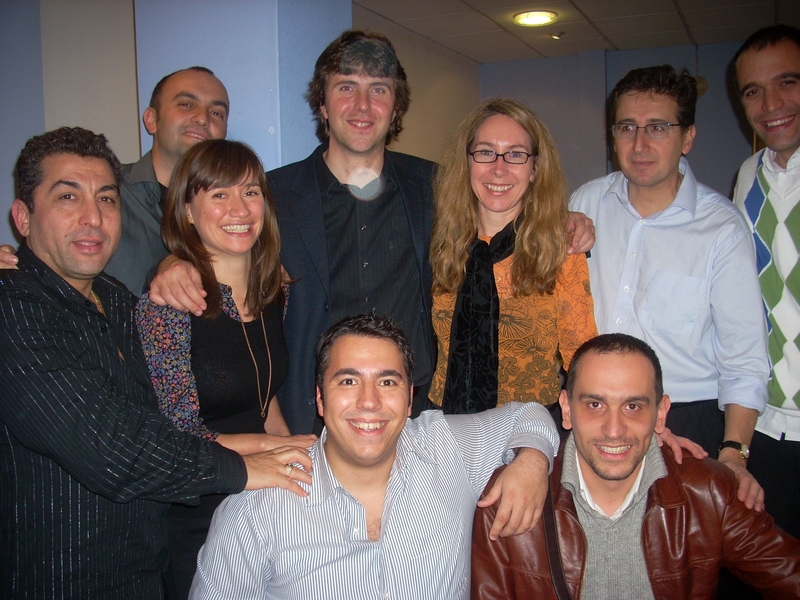 London, November 24, 2008–The BBC Symphony Orchestra Friday night premiered Michael Ellison’s ‘Turkish’ Concerto K. 219, as the Grand Finale of a week long celebration of the music of Turkey. Renowned French conductor Pascal Rophé led cellist Gemma Rosefield, the Ali Tüfekçi ensemble and the BBC Symphony Orchestra in two performances of the BBC-commissioned work on the same day: one for London schools at 2PM and the evening ‘premiere’ at the BBC Symphony Orchestra’s Maida Vale Studios in London. The work, unprecedented in its orchestration and its degree of integration between Turkish Instruments and Western orchestra, was enthusiastically received by the audience, which included luminaries of the BBC and the London musical scene as well as a significant portion of London’s Turkish community. The performance of ‘K219’ was recorded and will be broadcast worldwide beginning 15 December on BBC Radio 3.